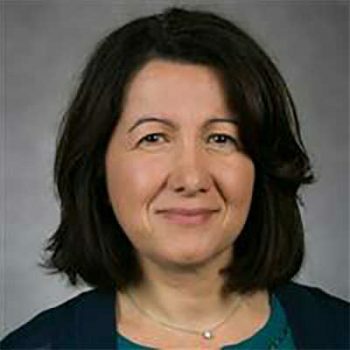 Raffaella Settimi is an Associate Dean at the School of Computing of DePaul University. She received a M.Sc. in Statistical Sciences from the University of Sheffield (UK) in 1992 and a Ph.D. in Statistics from the University of Perugia (Italy) in 1995. Her research interests include applications of machine learning techniques to housing market segmentations and urban studies, Bayesian learning and latent variable modeling. Her work on these topics has appeared in several international journals, and conference proceedings. Her research has been supported by grants from National Science Foundation (NSF), Argonne National Laboratory, and McArthur Foundation.